If there was ever a way to time travel, it has to be by enjoying the delights of a truly aged eaux-de-vie such as the Lheraud Vintage 1975 Petite Champagne Cognac. 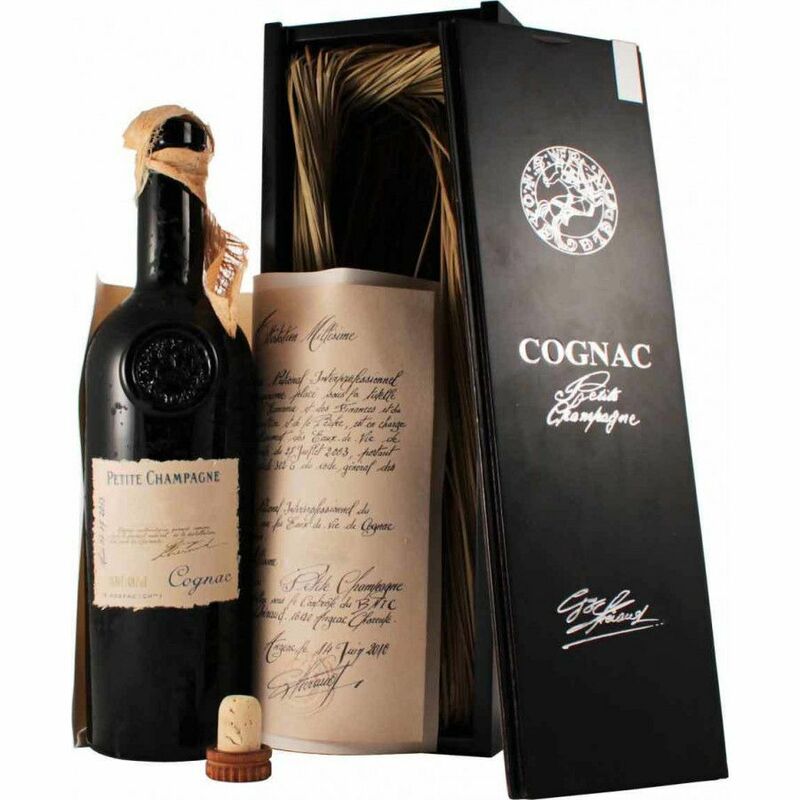 This complex, age specific offering from what is fast becoming one of the most sought after Craft Cognac Houses, is proof - if it were ever needed - as to why the soils of the Petite Champagne terroir yield such aromatic fruits. The Cognac has slowly matured to a natural 47°, the end result making for a strong, powerful, yet well-rounded Cognac. It can be enjoyed in a variety of ways: the traditional - in a balloon glass slightly warmed by the heat of your hand: the modern - over a couple of blocks of ice. Or... try it your way. There's no right or wrong way to enjoy a Cognac. And when it comes to one of such a high quality as this, well - it's yours to sample in any way you choose.